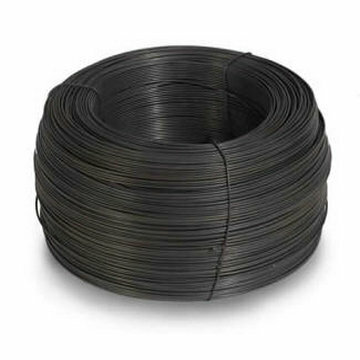 ﻿ Annealed Soft Black Wire(Manufacturer) manufacturers,Annealed Soft Black Wire(Manufacturer) exporters,Annealed Soft Black Wire(Manufacturer) suppliers,Annealed Soft Black Wire(Manufacturer) OEM service. C package pattern: coil wire, spool wire, cut wire or u type wire. D Application: annealed wire is used as tie wire or baling wire. 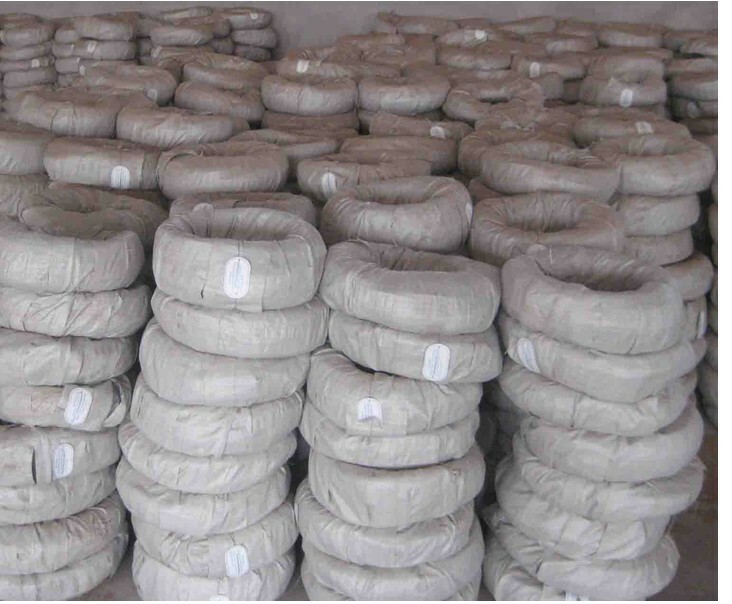 A Annealed Wire is made of carbon steel wire, used for weaving or baling in general. B Annealed wire offers excellent flexibility and softness through the process of annealing. 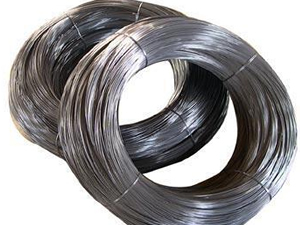 C Black annealed wire is mainly processed into coil wire, spool wire or big package wire. Or further straightened and cut into cut wire and U type wire. D Annealed wire is used as tie wire or baling wire in building, parks and daily binding.